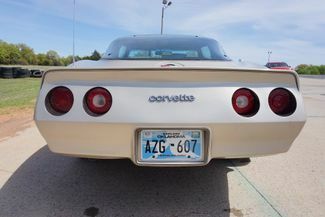 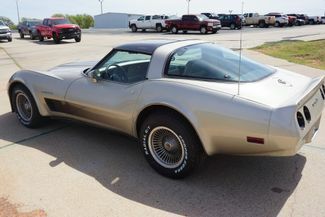 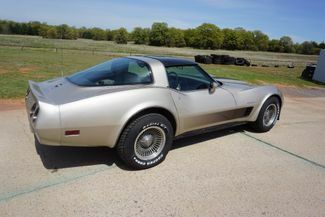 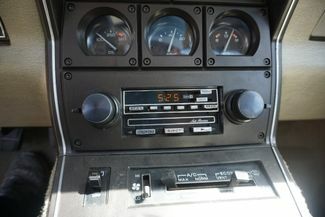 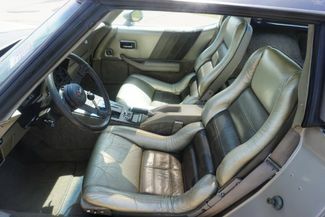 This 1982 30th Anniversary Corvette is equipped with a V8, automatic transmission and fully loaded. 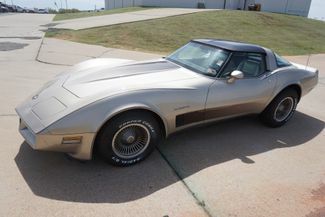 This Vette has beautiful original gold interior and paint. 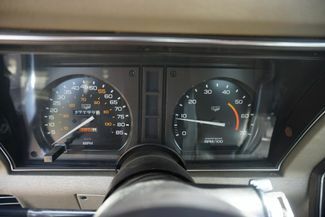 The car has 27,200 miles on it with all paper work including window sticker. 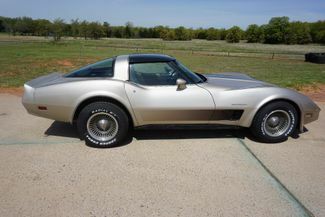 You must see this car to really appreciate it. 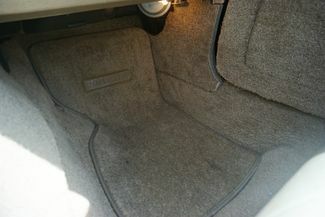 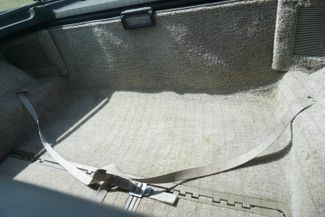 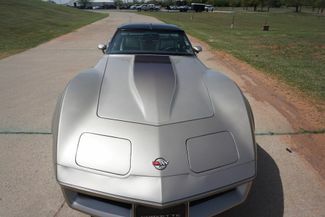 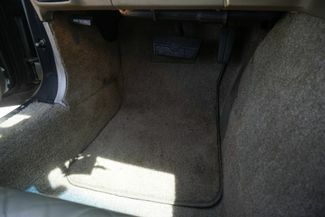 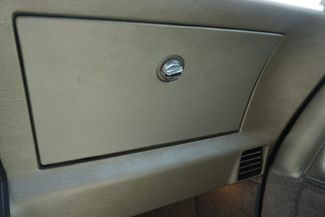 Please visit us on the web at knippelmierclassics.com or call 405-485-3333.